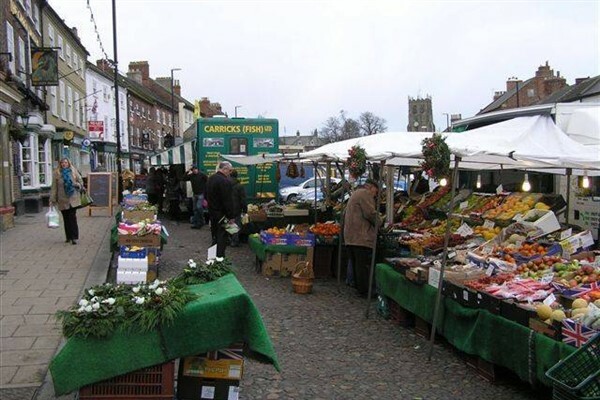 Tuesday is Market Day in Bedale and it has been for over 750 years! 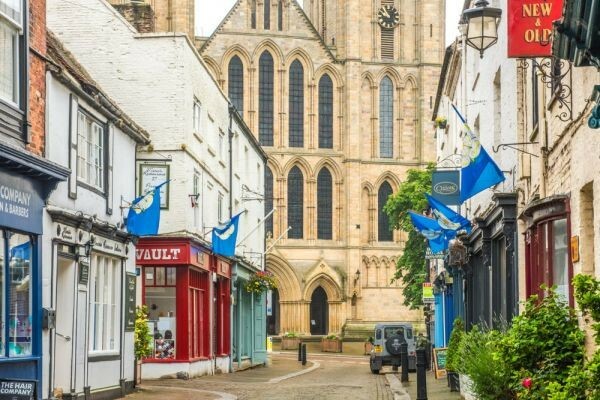 Why not come and experience Bedale's fine georgian-fronted, cobbled market place filled with the stalls and the sounds of Bedale Market. The market hosts a range of local suppliers offering fresh fish, fruit and vegetables, locally baked bread, household supplies, clothes, cards, cakes and other goods to attract the shopper. Bedale Market is truly at the heart of the community.